OMG Posters! 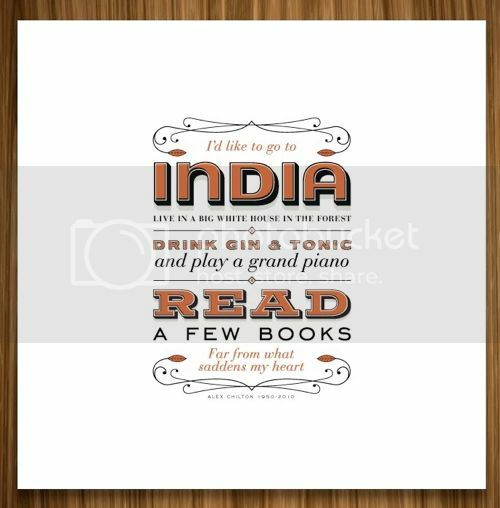 » Archive "India" Art Print by handdrawncreative - OMG Posters! 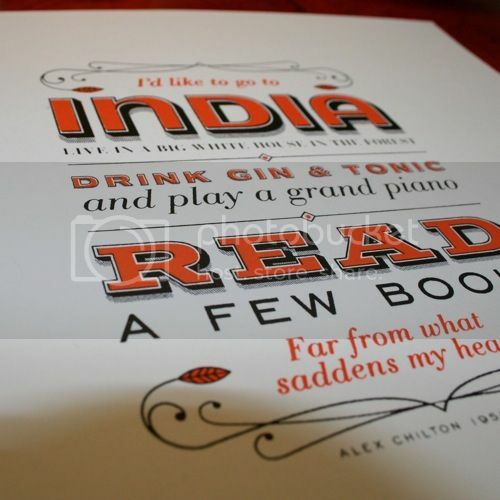 Neal McCullough aka handdrawncreative has decided to show his love for Alex Chilton with this new art print. Quoting Big Star’s “The India Song”, “India” is an 11″ x 11″ screenprint, has an edition of 8, and is $35. Visit his Etsy Shop. How do we break it to him that The India Song was written by Big Star’s bassist Andy Hummel and Chilton had nothing to do with it? Who would actually want to go to India seriously lol.